Broward Health, a large public hospital system in South Florida, has agreed to pay the U.S. government $69.5 million dollars to settle allegations of federal health care fraud. 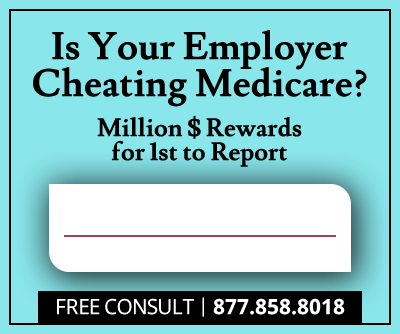 Broward Health was accused of violating the False Claims Act and the Stark Law by compensating physicians for referrals. The allegations came to light in 2010 when Dr. Michael T. Reilley, an orthopedic surgeon based in Ft. Lauderdale, filed a whistleblower suit accusing Broward of paying doctors for referrals to their hospitals. Michael Reilley will receive $12 million as his portion of the settlement. 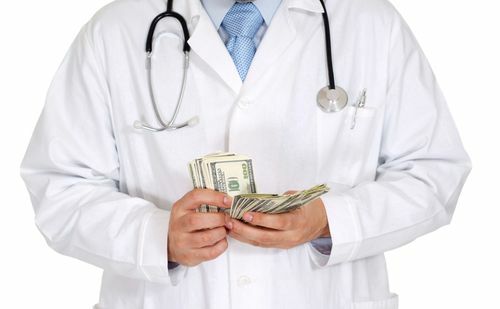 The Stark Law prohibits certain financial relationships between doctors and referring hospitals. It specifically prohibits hospitals from compensating doctors for referrals, since doing so creates a conflict of interest. It also bans billing these referred patients’ medical costs to Medicare. The purpose of the law is to prevent doctors from making referrals based on their own potential financial gain, rather than the best interest of the patient. According to the lawsuit, Broward allegedly paid at least nine physicians for referrals, and then billed Medicare for the resulting medical treatments. Reilley filed the original suit under the whistleblower provisions of the False Claims Act. The case was then taken over by the U.S. government, as part of a coordinated effort of the Health Care Fraud Prevention and Enforcement Action Team (HEAT), which was formed in 2009 as a comprehensive, multi-agency approach to fighting healthcare fraud across the country. Since January 2009, the U.S. government has recovered more than $25 billion in fraudulent money through False Claims Act cases. 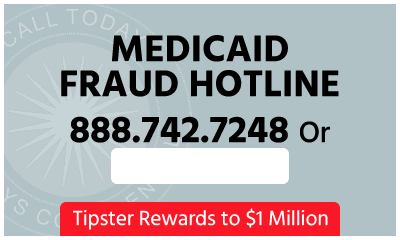 Like the Broward Health case, more than $16 billion of that amount has been recovered in cases involving fraud against federal health care programs like Medicare and Medicaid. The Broward Health case is considered a new landmark in the fight against medical fraud, as it’s resulted in the single largest settlement without litigation reached under the Stark Law to date.